Punta Cana in Spanish means “tips of white palms”. Punta Cana is a Dominican Republic jewel. For decades it has been a well-known destination for vacations as well as conferences, meetings and trade shows. If you are looking to plan a conference or business meeting, we are ready to apply our expertise with our Punta Cana Interpreter Services. Perhaps you are coordinating a conference or business event and Punta Cana has become your ideal meeting place. As we are sure you are aware, there is so much to plan in order to ensure that the event or meeting goes as planned; Lighthouse Translations is here to help. One thing that you will certainly not want to overlook will be communications. Our Punta Cana Interpretation Services could be just the ticket for the success of your event. Whether you need translation services, interpretation services, translation rental equipment, or the whole package, we have your back! We help companies and individuals alike and to ensure that their interpreter and translation needs are met. We ensure customer satisfaction. Our team members consist of over 200 native-speaking professionals, trained in translation and interpretation services in more than 20 languages, and the latest technology and resources at your disposal. Lighthouse Translations is your way to go. Will your event have presenters present in more than one language? Will your attendees have difficulty understanding the language spoken by the presenters? Will your documents and printed materials need to be translated into another language? Would the use of an interpreter service help the event go more smoothly? While these are just a small set of questions, if you answered YES to any of these, we recommend you contact Lighthouse Translations and discover more about our Punta Cana Interpretation Services. We’ll help you plan and put on an event that’s world-class when it comes to communications. We look forward to helping you plan and conduct your event using our Punta Cana Interpretation Services. Please contact us at the number at the top of the page or fill the form on the right to let us know what are your needs on your next conference or business event. Punta Cana is a hot tourist spot and a place for relaxation. The tropical weather is perfect all year round with an average of 79 degrees. Also, is the perfect spot if you want to tag along your family on your business trip. There is golf, fishing, snorkeling, wind-sailing, afternoon cruises, excellent dining, spa treatments, cane sugar & coffee fields, children’s activities and many more! Lighthouse Translations is looking forward to hear from you and hoping to work together on your next conference or business in Punta Cana. Contact us for more information, calling at the number at the top or simply completing the form to the right. 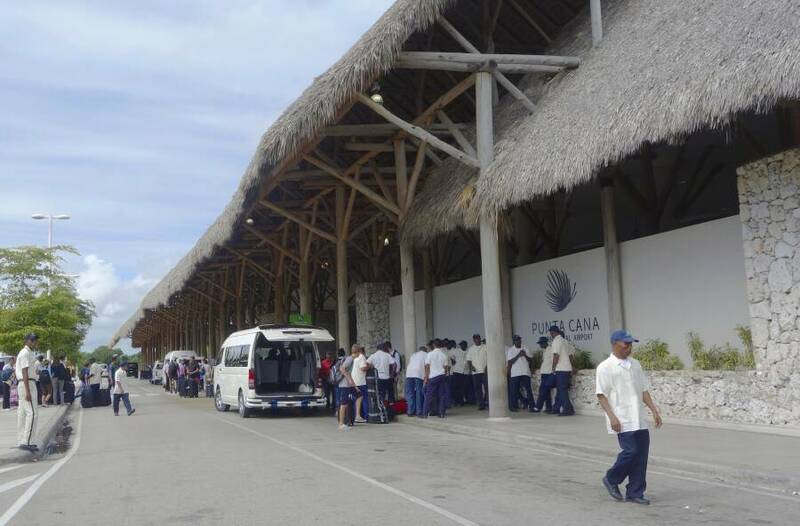 We are ready to help you with all of your Punta Cana Interpreter Services!